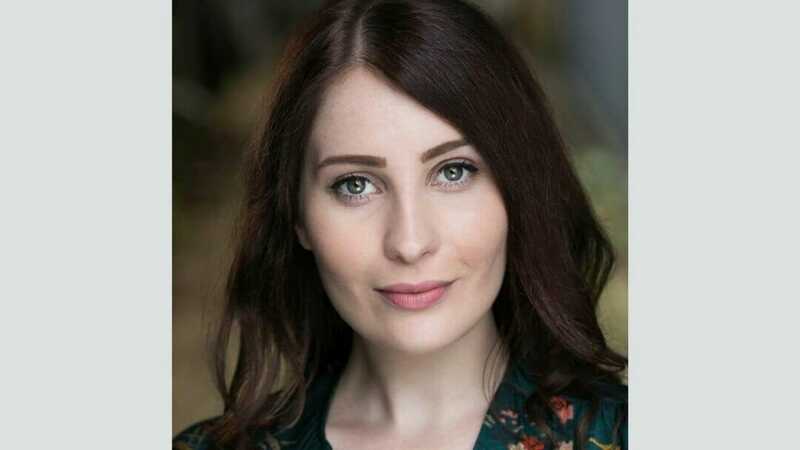 We caught up with Eliza Jackson, Creative Director of Lambert Jackson, ahead of their upcoming production West End Women – A Celebration of Women in Musicals which is at Cadogan Hall on 2nd February at 7.30pm. You’re bringing West End Women – a celebration of Women in Musicals to Cadogan Hall, tell us what we can expect to see? This concert is a follow-on from our first Lambert Jackson concert, There is Nothin’ Like a Dame. That was such a huge success, with a nomination for a Broadway World Award, for ‘Best Theatrical Event’. We knew we wanted to do another show celebrating the incredible role of women in musical theatre, but we had to make sure we had a new and exciting cast, with different, yet still iconic and wonderful songs. This will be a night full of the best-loved showstoppers and maybe a few lesser known, but amazingly empowering female musical songs. I’ve seen the magic being created in the rehearsal room, and let me tell you, this is not something you will want to miss! Tell us about the cast you’ve lined up and the competition winners who will join them? We have the most exceptional line-up joining us for the show. Our three leading ladies are: Rachel John (Hamilton – Olivier nominee; Memphis), Celinde Schoenmaker (Phantom of the Opera; Les Misérables) and Lauren Samuels (BBC’s Over the Rainbow; Bend it Like Beckham). They are all incredibly talented and all so different from each other. It will be wonderful to hear them sing together. We were so lucky with the amazing amount and level of talent of entries to our competition this year. So much so, we have decided to have FIVE winners!!! The two youngest performers, Brady Isaacs Pearce (18 years old) and Talia Robens (14 years old) will be performing solos. With Lauren Shields, Kayla Carter, and Martha Boon performing a group piece with the West End Women performers. They are all extraordinarily talented and you need to watch this space to see where they go next! With so many fantastic theatre hits to choose from, how do you go about selecting the programme? Jamie and I have spent our entire lives obsessed with musical theatre – that definitely helps when picking repertoire. We usually make a suggested list of song ideas that we think would suit our leads and then we spend time with them working out what will work and what won’t. They always have really fun suggestions too, that we would never have thought of! You work with Jamie Lambert to present these concerts, how did the partnership come about? Jamie and I have been friends for years. We both moved to London around the same time and we clicked as soon as we met. We have always discussed starting a company together and early in 2018 that dream became a reality when we started Lambert Jackson. Luckily, it turns out we work very well together too – our minds seem to work the same way. What have you found most challenging about staging these concerts? The most challenging thing has definitely been to try and find new and exciting things to present to our audiences. I’m hoping this one will be as successful as our last try, or even better! What would you say to anyone, theatre lover or not, who might be thinking about coming along to West End Women? This concert will be a very special night. There will be songs everyone will know, as well as a few surprises for the passionate musical fans. It will be a fast-paced, dynamic and exciting show and our cast will thrill you with their versatility and talent. What have you got planned for us next? Our next show Main Men of Musicals has just been announced for Friday 31st May this year, again at Cadogan Hall. We are so excited that Luke Bayer (Everybody’s Talking About Jamie), Ben Forster (ITV’s Superstar), Trevor Dion Nicholas (Aladdin) and Liam Tamne (BBC’s The Voice) will be joining us for this extremely special night. Tickets are selling super-fast for this one, so get in quick, otherwise you might miss out!